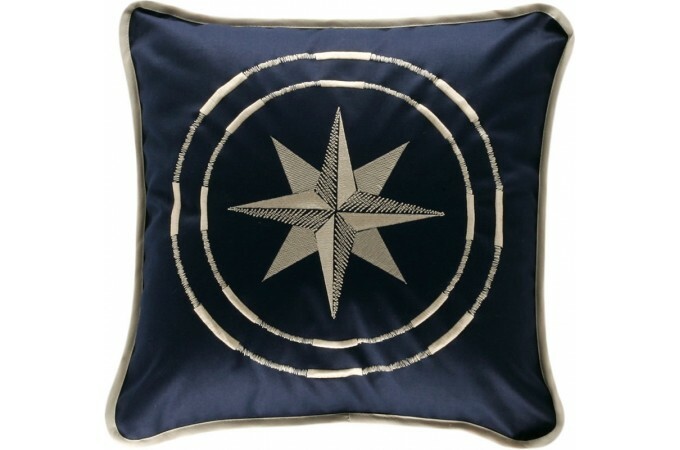 CLASSIC set of two cushion covers (NOT INCLUDES FILLING) in polyester and cotton measuring 15.75 x 15.75 inch. 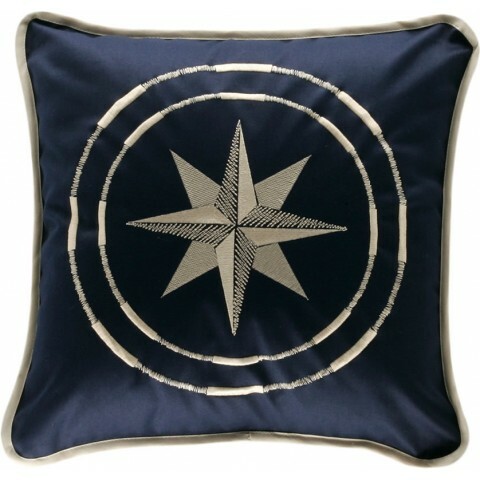 These cushion covers are bordered in color to match and with an elegant compass rose. Available in ecru, navy blue and burgundy. You can match them with other models of cushions in the Free Style collection and complete your set of sheets and quilts. 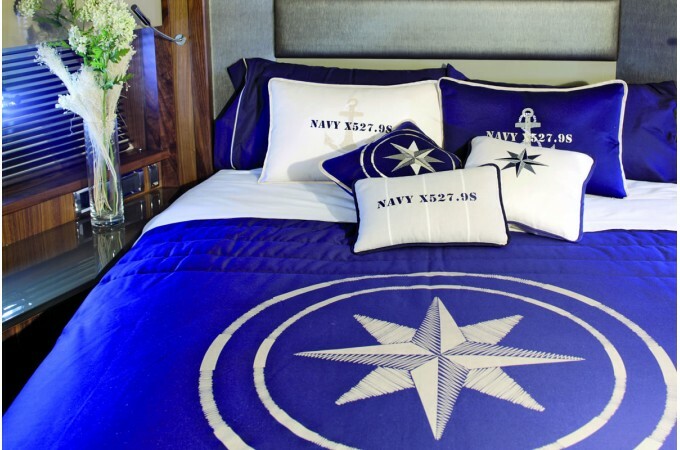 Marine Business creates the highest quality sailing accessories with a nautical design for every item on board. Note: Machine wash warm. Medium iron. Do not use tumble dryer or bleach.